Hilarious! Just what was needed after Harland Williams announced he'll be retiring his brilliant podcast "The Harland Highway". TAKE BACK THE NIGHT! UUH.. Ron Burgundy PODCAST! 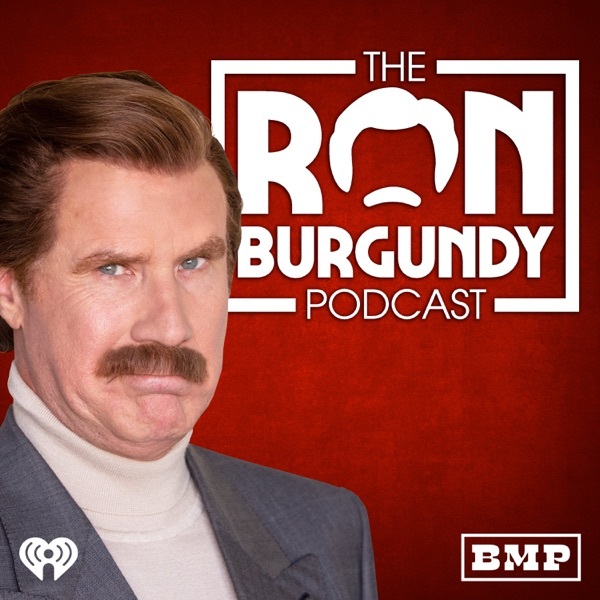 It's a pleasure to have Ron Burgundy on his own podcast, despite his struggle to understand what a podcast is. A solid effort that has moments of brilliance and the old Burgundy charm. Brings a smile to my face.